Liquid formulations of CBD available on the commercial market have been identified to contain synthetic cannabinoids and other psychoactive constituents, according to a scientific analysis published in the journal Forensic Science International. In addition to containing CBD, two of the nine products also contained THC. Four products contained the synthetic cannabinoid agonist 5F-ADB, a schedule I controlled substance that has also been identified in ‘Spice’ and other so-called herbal cannabis products. One product contained dextromethorphan (DXM), a cough suppressant. Other studies, such as those here and here, have previously reported that commercially available CBD-infused products are often mislabeled – frequently containing far lower percentages of CBD than advertised on the label. Many of these products also contain THC despite being advertised as THC-free. 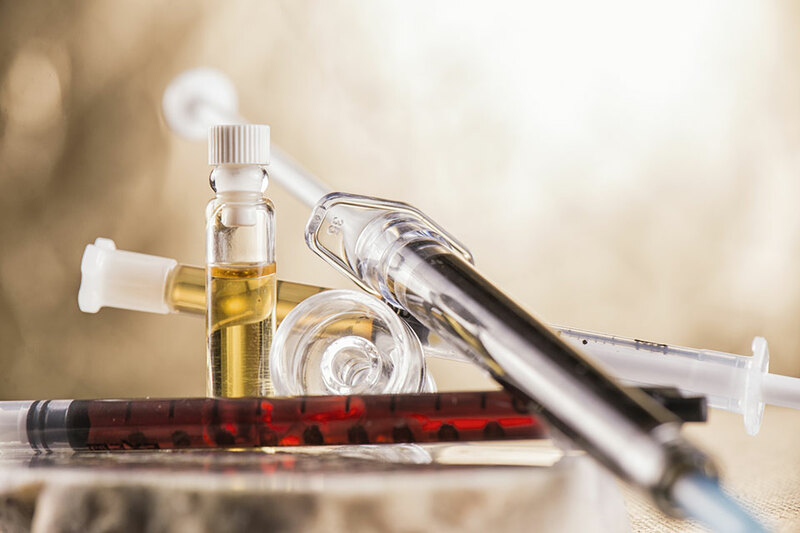 Analytical testing of CBD products by the US Food and Drug Administration has yielded similar findings. Despite the abundance of these commercial products, the US Drug Enforcement Administration and other federal agencies contend that CBD is a schedule I controlled substance.